You may have noticed that when I’m trying out a new dish, I like to read a handful of recipes from different sources. I feel like this gives me sort of a “baseline” for a recipe. In addition, when I’m looking at recipes on websites like Epicurious, I like to read the reviews that the bevy of home cooks who have given the recipe a try. Granted, you have to account for a certain amount of user error on recipes (ie. the critical distinction between kosher salt and table salt), but the tips are usually pretty helpful. Notes on ingredients, timing, and tweaks always come in handy. But I had to share the most hilarious review I’ve seen to date, from a registered user on the Foodnetwork.com website. Who knew Eggplant Parmesan could induce such delirium?! 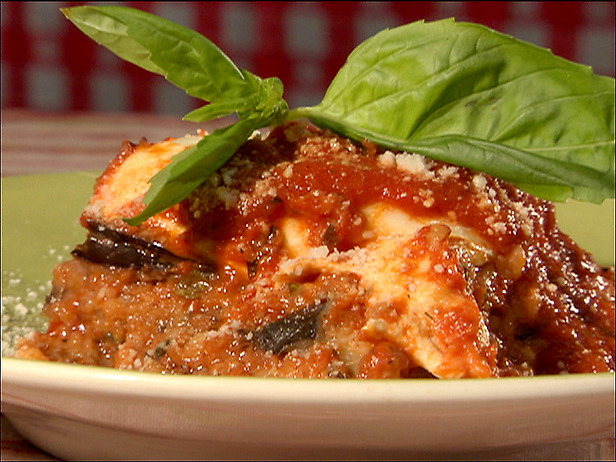 I haven’t decided how I’m going to incorporate the “Plants.” in eggplant parmesan, but I’m totally game.